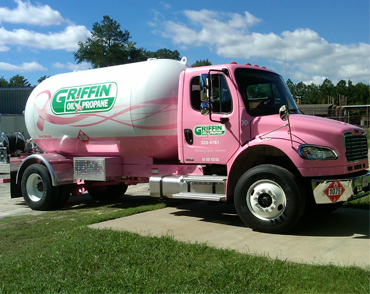 Order Fuel | Griffin Oil and Propane | Suffok Energies, Inc. Need a refill? Existing Griffin Oil & Propane customers can submit their order by completing the form below. Please be aware this online form should not be used for After Hours or Emergency Service. Only Keep Fill customers requiring emergency service should contact our On Call Service at (757) 539-4761. All other After Hour Will Call orders will be received and processed the next business day, Monday – Friday 8:00 a.m. – 5:00 p.m.